The sleep thing was not to happen last night. At 6.45 p.m. I had a call from the head of the open campus of the University of the West Indies, (someone Gracelyn had given my details in terms of developing some course on parenting), asking whether I would be able to join him and a few other colleagues for a meal at the famous Tapas restaurant at Hastings, as he may not have another opportunity to meet with me before my departure on Monday. I naturally said ‘yes’ and was rewarded with a most splendid night of gorgeous food and lovely company. 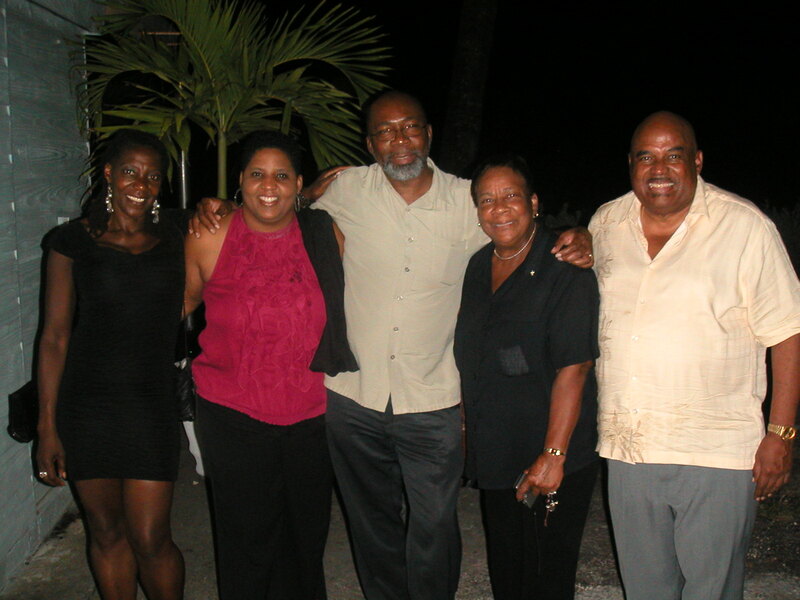 The five of us at the table represented four different nationalities, Barbadian, Jamaican, Vincentian, and Grenadian. I felt I’d known them forever, despite this being the first meeting for me of all of them. Conversation was easy, we shared our stories and our food, and was in no hurry to leave. The staff, patient and professional to the last, even took or photos for us long after they should have gone home. If you’re ever in Barbados, make a point of getting down to Hastings and booking a table at Tapas. Try to get one upstairs overlooking the sea, and try the fishcakes. They are divine.